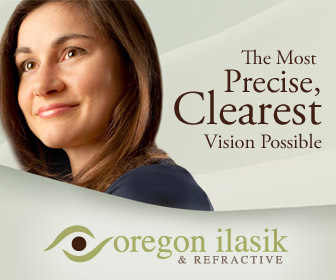 The state of Oregon is popular for its serene natural beauty and often progressive attitude. You might have heard about the adventure activities you can try out in this part of the world. But you would be amazed to know that behind this beautiful state belies quite an amazing history. While it may come as a surprise to visitors, locals know that Oregon is also known as the Beaver State. Why? Because Oregon used to be crawling with Beavers! 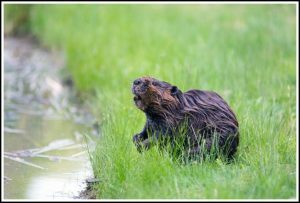 When settlers arrived, the Beaver population was quite high. Numbers were unfortunately severely decimated because of lax animal tapping rules in the 19th century. In fact, if you see the flag of the state it includes a picture of beaver on it. Another interesting thing about the state is that it is one of the few states in the country with an official nut. The state nut of Oregon is the hazelnut, or filberts to locals. 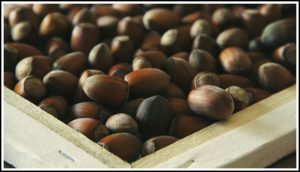 You would also be amazed to know that the oldest orchard for hazelnuts in the state is more than a century old. Dorris Ranch, the first commercial filbert orchard in the state, has been in operation for more than hundred years. Home to the oldest public garden in U.S. 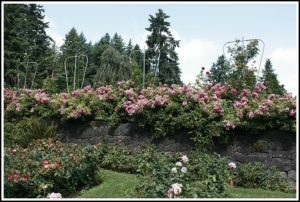 The International Rose Test Garden in Portland, which was opened to the public in 1917, is the oldest public garden in the entire United States. The garden is devoted to testing new varieties of roses and has more than 500 varieties of blooming in the garden. Impressive, eh? Just imaging the scent floating through the air when the delicated beauties are at full bloom! Oregon also has a deplorable part of its history as well. It was not until 1859 that Oregon joined the Union. In its state constitution, it declared itself as a black-free state or a whites-only state. As a matter of fact, in the Oregon History Project it has been mentioned that white male voters won for the idea of making Oregon a white only state from the blacks by a margin of 8640 to 1081! And it was not until 1926 that there as a referendum vote was made in the constitution. There you have some of the most fascinating facts from the history books of Oregon State. But the list does not end here. There are so many small and big things associated with the state that you will simply feel overwhelmed looking at them. You can get to know more about this beautiful state in our future publications. And if you are looking to explore more about this part of the world, then you can check out our different sections and get to know about the culture, cuisine, events and lot more. So, stay tuned!